What is that rattling noise inside the empty can of Guinness Stout? You have finished pouring or drinking a nice cold Guinness Stout from a can. Afterwards you hear this rattling noise inside the empty beer can. Have you ever wondered or asked the question; what was making that rattling noise inside the empty can? Whoever has enjoyed drinking a cold Guinness Stout from the can has probably inquired as to what was making that rattling noise inside the empty beer can at one time or another. To be honest; I Have...Have You? What is that rattling sound in the empty can of Guinness Stout Beer? 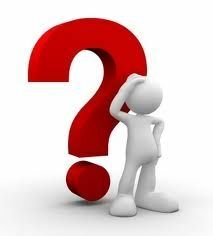 Have you ever wondered or asked the question upon hearin a rattling sound in the empty beer can? You finished pouring or drinking a nice cold Guinness Stout and you hear a rattling noise inside the empty beer can. You shake the empty can to make sure you heard the rattling sound and was not imagining it or hearing things. (Of course, this depends on how many Guinness Stouts have been drunk)! You check the top of the beer can to make sure the pop top didn't get dropped inside the beer can as most beer drinkers do after opening the can of beer. (This is common practice for those who have a mustache so it doesn't get caught in the pop top when left on top or the pop top doesn't hit your nose when taking a drink of beer). It's not the pop top; it is still attached to the top of the beer can. You proceed to turn the empty beer can upside down and see this small plastic ball at the opening of the beer can. 1) What is that and how did that small plastic ball get inside the empty can of Guinness Stout? 2) Is it a broken part (the ball stopper) off of the machine that fills the cans with beer? 3) Did a brewery worker put the small plastic ball in the can as a practical joke? 4) Is it the winning Power Ball that is missing? I hear most of those questions all the time; especially on St. Paddy's Day when more Guinness Stout Beer from a can is drunk. In this lens I will try to answer everyone's question concerning the rattling noise as well as reveal the small plastic ball inside every empty can of Guinness Stout.. This book is a labor of love, full of anecdotes, humor, and historical insights into one of Dublin's most important and best-loved institutions; Guinness Brewing Company. The book explains how Guinness has had an enormous influence over the city's economic, social, cultural life, and the citizens of Dublin either directly or indirectly. This book is also a warm and fascinating piece of history that Tony Corcoran has written about. 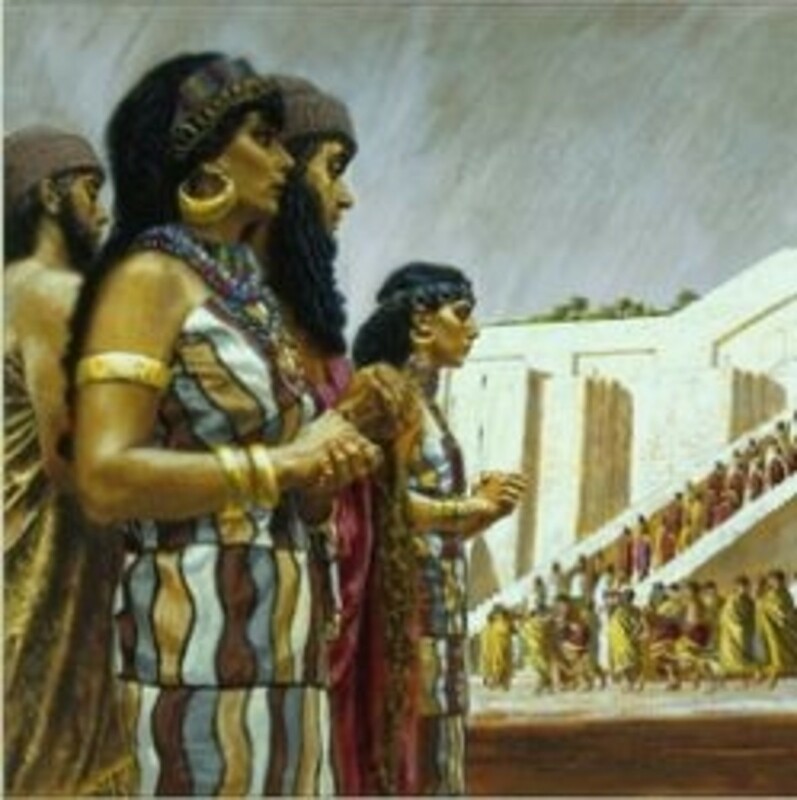 The book also contains 20 b&w illustrations that you will enjoy seeing. Rattling Sound Inside an Empty Can of Guinness Stout Beer Survey - Please vote for one of the three choices listed on this survey. Thank You! Until today; Did you know what was making the rattling sound inside an empty can of Guinness Stout Beer? Guinness Beer Books and Bar Accessories - Best list of Genuine Guinness Beer Books and Accessories for your reference, library or bar. A perfectly poured history of the world's greatest beer. This book traces 250 years of Guinness Brewing Company history and their quest for the perfect pint of Stout beer. Book is a must read and a great addition to the library for the serious Guinness Collector.. This turtle is a hands free pouring aid that leaves both of your hands free to pour a Black and Tan Guinness. It will never rust because it is made from premium-grade stainless steel. The mouth of the turtle serves as a handy bottle opener for bottles. Also, portions of the proceeds from every purchase goes to the Lagerhead Foundation to help save these endangered species for future generations to enjoy. The best part is this snappy guy comes packaged with ten different recipes for half-and-half drinks. This turtle is a must have for use at the bar, display and for the stout drinker at heart. This is a Genuine Guinness Pouring Spoon to make a Black and Tan Guinness. This pouring spoon takes one hand to hold, unless you can balance the pouring spoon on the rim of the glass, while you try to pour the stout on top of the ale. A little awkward until you get use to using the pouring spoon. This Beer Layering Spoon to make a Black and Tan Guinness sits on the rim of the glass so you can use two hands to craft your Black and Tan Guinness. Guinness Genuine Bar Glasses - Genuine Guinness Bar Glasses for your bar. Be sure to stock up. Genuine Guiness Pub Glasses like those served in an Irish pub. Pub glasses have the genuine Guiness logo on each glass. Pub glasses come in a set of 4. Small Plastic Ball Is Finally Revealed! Photo of small plastic ball making rattling noise inside empty can of Guinness Stout. The Small Plastic Ball Is Finally Revealed! For everyone who did not know what was making the rattling noise inside an empty can of Guinness Stout here is a photo of the mysterious small plastic ball. Technically it was named a Widget by Guinness Brewing Company when it was first produced. The Guinness Brewing Company does have a purpose for putting this small plastic ball (widget) inside every can of Guinness Stout. Read the module titled "Guinness Pub Can", and the diagram following it to find out the true purpose for the small plastic ball (widget) inside each can of Guinness Stout. Women enjoy drinking Guinness Stout Beer and these Guinness Beer Lounge Pants would look good on you while you enjoy drinking your favorite beer...Guinness Stout Beer of course. Or, wear these awesome looking Guinness Lounge Pants just relaxing around the house. How about purchasing a pair of "His & Hers" (mixed or matched) Guinness Beer Lounge Pants. Just click the "Buy Now" button today! Guinness Stout Beer Widget Anatonmy - How the widget works when the Guinness beer can is opened and the reaction. Yes! Guinness Brewing Co. puts a widget in every beer can that contains Guinness Stout. 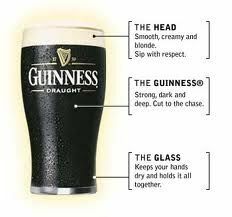 The diagram clearly explains how a Widget works so Guinness Stout beer drinkers will have a better understanding for the purpose of the widget. The diagram also clearly answers every bodies question; "What is that rattling sound in the empty beer can of Guinness Stout" and how does the widget work inside the Guinness beer can? Widget or Nitro Ball found in Guinness Stout beer can. a.k.a. "Guinness in a Can". Guinness Brewing Company developed the small plastic ball inside every can of Guinness Stout Beer for a specific purpose. 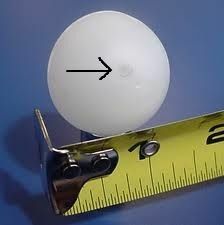 Technically; the name for the small plastic ball is called a "Widget" or "Nitro Ball". 1) "What is that rattling noise inside the empty can of Guinness Stout"? 2) "Why is there a small plastic ball inside the empty can of Guinness Stout? The questions are answered in this module. Guinness Brewing Company introduced and started using the "Guinness Pub Draft" in the early 1980s. The "Guinness Pub Draft" is also known as "Guinness in a Can". Guinness was the first brewery to introduce and use this method of the "Widget or Nitro Ball". Both names are correct but "Widget" is more specific as everyone knows what you are talking about when referring to it as a "Widget"..
Guinness Brewing Co. also holds the patient and rights to the Widget/Nitro Ball. This is an ingenious method for improving the taste of their beer and the slow release of bubbles so the beer doesn't spew all over the place when the can is first opened. The other Brewers use a thin film of plastic lining the inside of their beer cans to prevent the formation of Carbonic Acid which in turn would leave a metallic taste in the beer. Guinness Brewing Company does not have to coat the inside of the beer cans with a thin plastic film because they use the small plastic ball filled with nitrogen. When the nitrogen is slowly released and mixes with the water it is inert. Whereas, if carbon dioxide was used it would dissolve in the water and form "Carbonic Acid". The "Carbonic Acid" will give the beer in a can a metallic taste instead of a true beer taste. The nitrogen produces smaller bubbles when poured in a pint and gives the appearance of a pint being freshly poured from the tap at the Guinness Brewery. Hence; the name "Guinness Pub Draft." This also results in the traditional rich, smooth dense head on top of the beer instead of a very thick rocky head result if carbon dioxide was used. There is another advantage of using nitrogen. The nitrogen will help prevent the Guinness Stout from spewing all over the place when the can is suddenly opened leaving quite a mess as compared to carbon dioxide. Serving the Guinness Stout at optimum chill will help prevent an accidental mess from happening also. In Ireland the bartenders use a "Soft Pour" technique. 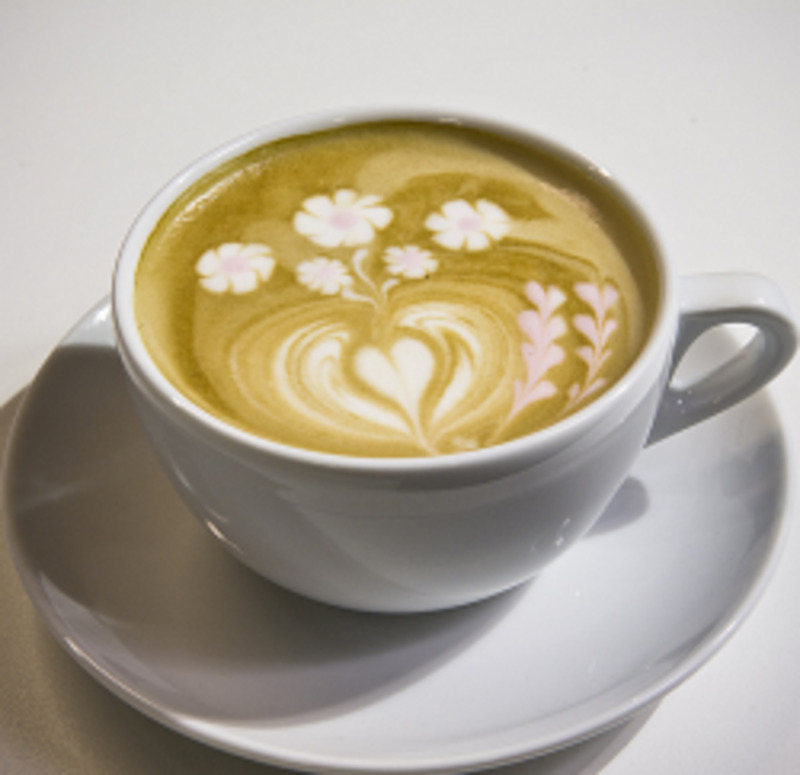 The bartenders have a skill in their pouring technique and will showcase it whenever possible behind the bar. In the United States the bartenders don't have the time behind the bar and they use what is known as a "Fast Pour" technique. Simple chemistry explanation for CO2 or N + H2O. *** DISCLAIMER: I am not a chemist or scientist. I have taken some chemistry classes but that is about it. So; here is the simplest explanation I know as to how Nitrogen or Carbon Dioxide reacts with water. NITROGEN: A chemical element whose symbol is "N". Elemental nitrogen is a colorless, odorless, tasteless, and mostly inert diatomic gas. CARBON DIOXIDE: A chemical element whose symbol is "CO2". When dissolved in water it forms "Carbonic Acid" which is a weak acid. This is due to the insufficient ionization of the CO2 molecule. This process also depends on the pH of the water. (The pH of the water is highly proprietary to the brewing process of Guinness Stout and the Guinness Brewing Company). * FYI: Beer consists of 90% water and; NO Water = NO Beer! Have you ever tried a Black and Tan Guinness Beer? You should try one the next time you order a Guinness beer. The Black and Tan is a combination of ale and stout beer layered in a glass. As per preference you can use any ale or stout beer of your choice just as long as the ale will support the stout beer in a layered effect. Hopefully it will be Guinness to get the full flavor and is traditional..
Pour the ale in the glass to the halfway point first. Using a pouring spoon you gently fill the glass the rest of the way to the top of the glass with a rich black layer of stout. Be sure to leave enough room in the glass for a rich, smooth dense head. Besides the pouring spoon a turtle is available that sits on top of the glass and leaves both hands free to pour the stout beer. If you don't have too much experience with making layered drinks I suggest the turtle till you get more accustomed. The turtle has four legs that sit atop the glass and you just pour the stout beer over it. No Hands! The pouring spoon you have to use one hand to hold the spoon and try to pour the stout with the other hand. .
* Note: If necessary keep topping the glass off with stout beer until a rich, smooth dense head is achieved. (See photo above. That is an example of a good Black and Tan with the proper rich dense head). Don't have a pouring spoon or turtle. No problem. You can use the back of a teaspoon or tablespoon. Just be sure to pour the stout gently over the back of the spoon to avoid disrupting the layering effect. 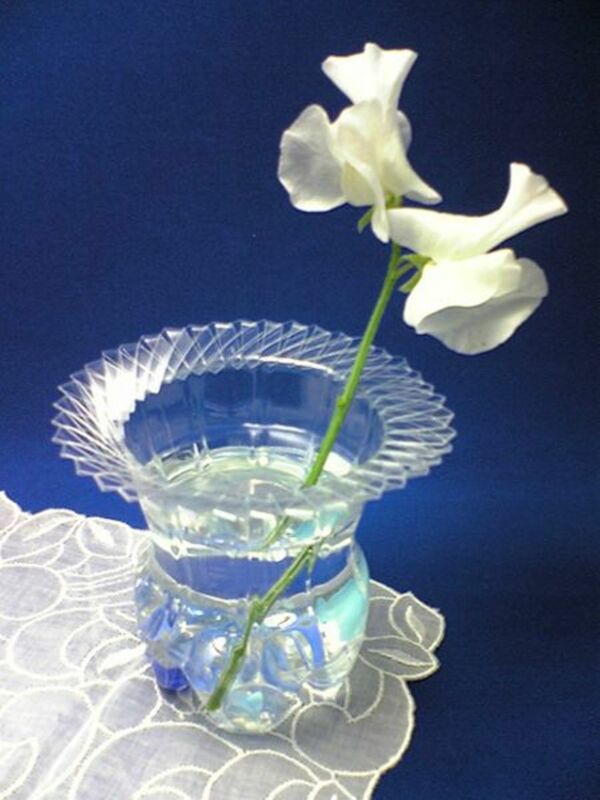 You can also make your own pouring spoon by bending an "S" shape in the handle to fit over the rim of the glass. FYI. This combination came about in 1918 when the British sent troops to Ireland during the "Troubles" or the "Irish War of Independence".. The uniforms the British troops wore were Black and Tan colored. Hence, the name Black and Tan beer was associated with the color of the solder's uniform. Needless to say, the people of Ireland were not happy with the British for sending their troops to Ireland. So, if you are ever in Ireland and interested in ordering a combination of ale and stout you can ask for a "Half and Half" instead. In Ireland the bartenders do not mix the Half and Half in layers like they do in the United States. If you want an awesome conversation piece be sure to order the drink in a layer of amber ale with a rich black layer of stout on top. Preferably Guinness Stout Beer. Black and Tan Guinness Beer Recipe - The proper way to make a Black and Tan Guinness Beer. This video shows you how to properly make a Black and Tan Guinness Beer. 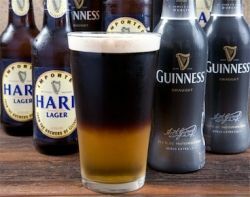 Enjoy the video and DO try a Black and Tan (aka Half and Half) Guinness Beer. CloseoutZone Tin Bar Sign - Men, No Shirt, No Service - Ladies, No Shirt, Free Drinks! Guinness Beer Collectibles - eBay Auction - See something you like from Guinness for your collection? Place your bid today. These are the Top Picks for Guinness from eBay Auction. Any one, or more, will make an awesome addition to your Guinness Beer collection..
To view the auction click on the item's title for further information about the Guinness item. 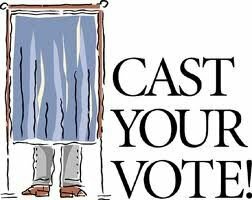 Place your bid today while you are thinking about it and not lose the auction item you bid on to someone else. Please check back often to see if you won your eBay item. Black and Black Guinness Beer Recipe - For the Hearty and Hefty Stout Beer Drinker. Enjoy This Recipe! Here is a variation of the Black and Tan for the Hearty and Hefty Stout Aficionado who enjoys stout beer. It is called a Black and Black Guinness. Guinness Beer Collectibles - eBay - These are the Top Auction Items from eBay Auction for Guinness. There are the Top Picks for Guinness from eBay Auction. Any one, or more, will look good decorating your Bar or Man Cave. To view the auction click on the item's title for further information about the auction item. Place your bid today while you are thinking about it and not lose the auction item you bid on. Guinness Brewing Company also puts a widget (aka Rocket Widget) inside the Stout beer bottles also. The widget serves the same purpose as does the small plastic ball inside the Guinness Stout cans of beer. The diagram clearly explains everything for the Guinness Stout beer drinkers who prefer drinking Stout beer from a bottle instead of a can. The diagram helps answer everyone's question; "What is that rattling sound inside the empty Guinness Stout beer bottle"? 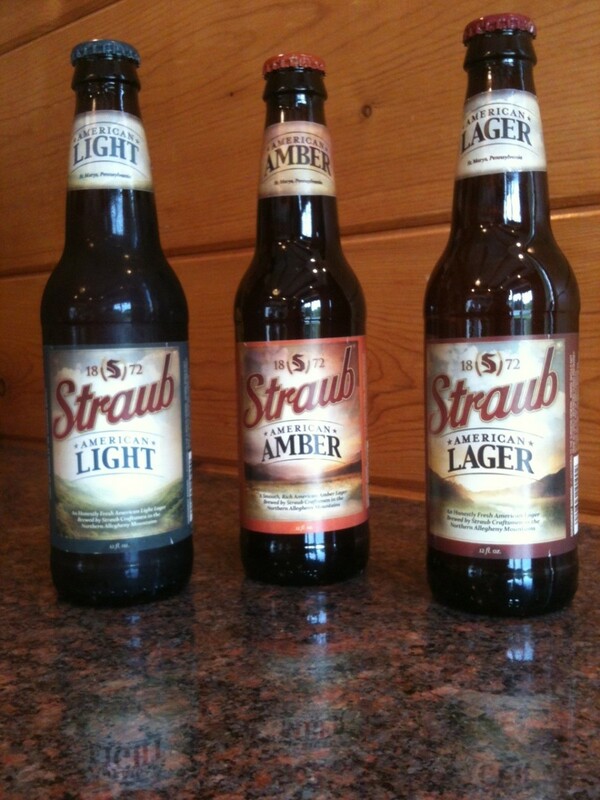 Visitor's Question: Why is there no plastic lining in the other Brewing Company's beer bottles? Response: Carbon dioxide will not mix with glass to form Carbonic Acid like it would with the metallic cans.. Glass is an inert material. Therefore, no plastic lining is needed to line the inside of the other Brewing Company's beer bottles that don't use nitrogen or a nitrogen widget in the process. 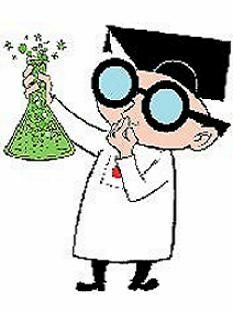 * FYI: Muriatic (hydrochloric) acid, as are all acids, is keep and stored in glass containers in the laboratories until they are used. 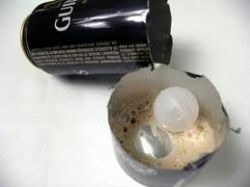 Retriving Rocket Widget From Empty Bottle of Guinness Beer - The plastic widget can also be found in an empty bottle of Guinness Beer. Guinness Beer cans are not the exception. The plastic widget is also found in an empty bottle of Guinness Beer. However, it has a different shape than the small plastic ball (aka widget) found in an empty Guinness Beer can. SURPRISE! 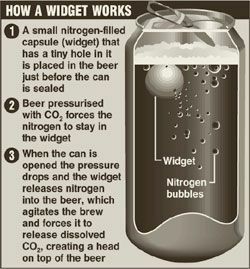 The Widget also contains nitrogen just like the small plastic ball inside every can of Guinness Beer and serves the same purpose. SAFETY PRECAUTION: If you are going to try to get the Widget out of an empty bottle for Guinness Beer I caution you. Please, Please be sure to wear the proper Safety Equipment;. IE gloves, goggles to cover the eyes, a full face shield or, better yet, both goggles and full face shield to protect your face from flying glass. BEWARE of Broken Glass! 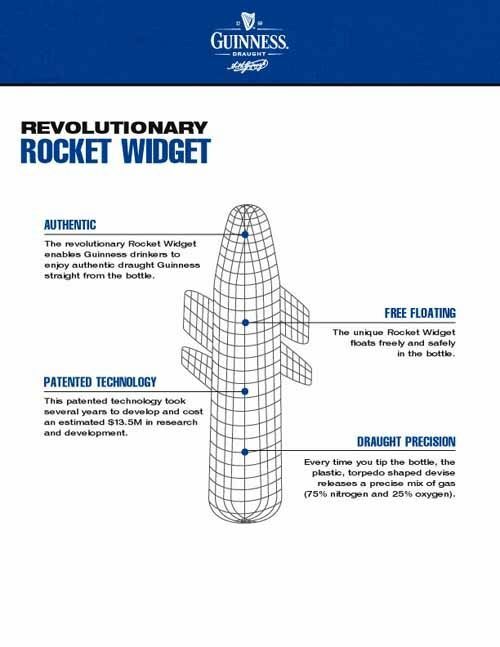 Rocket Widget found in Guinness Stout beer bottles. Photo of Rocket Widget that is placed in the Guinness Stout beer bottles at the Guinness Brewing Company. 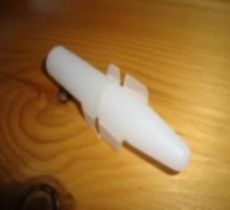 The Rocket Widget is filled with nitrogen and has a small pinhole in the bottom of the widget, The nitrogen in the Rocket Widget is released the same way as the nitrogen in the Nitro Ball. Once the nitrogen is released it produces small bubbles to give the appearance of a freshly poured pint from the tap at the Guinness Brewery Pub. With the slow release of nitrogen there is not a chance of having the beer make like a geyser when the bottle is first opened as compared to carbon dioxide.. The nitrogen slow release also helps form a rich, thick creamy head on top of the pint. Guinness Stout Beer - Have You Ever Tried a Guinness Stout beer? - What was your experience drinking a Guinness Stout beer? Please cast your vote for one of the choices below. Please leave a comment if you so please. Thank You for your vote and participating. I appreciate it. Have you ever drank a Guinness Stout Beer in a can or bottle? What was your experience? Yes, I have drank a Guinness Stout, enjoyed the taste and would drink another one. No, I have never drank a Guinness Stout but would be willing to drink one. Yes, I have drank a Guinness Stout, did not enjoy the taste and would not drink another one. Anatomny for the Perfect Guinness Stout Pub Pint of Beer - Diagram showing the Anatonmy for the Perfect Guinness Stout Pub Pint of beer. Guinness Stout Beer Perfect Pour - How to pour the perfect pint of Guinness Stout Beer. You will enjoy this video and the good soundtrack with it. Before you go...Please watch the entire video and then go have a Guinness Stout on me! I hope you enjoyed your visit and reading this lens. Please pass the word about this lens so they may visit this lens also. I would love to hear from you concerning your comment about this lens. This is my "FIRST" lens. To improve my lenses in the future I need your help and support. I have tried to make this lens flow from one subject to the other smoothly. However, it always doesn't work according to Hoyle or the blueprints. I can take constructive criticism to help improve my lenses for future visitors. I have enjoyed this first lens and putting the information together for you. I hope to have helped resolve the question about the rattling sound in an empty Guinness Stout beer can or bottle. I plan on doing more lenses in the future so if you have an idea or suggestion please leave it here before you leave also. Therefore, your constructive comment would be greatly appreciated. Please try to keep your comment constructive, clean and in a positive nature. Thank You for visiting and stopping by! Guestbook for Visitors Comments - Please leave your constructive comment concerning this lens for future updates. @anonymous: You are welcome Ailynk! I also found your Aussie lens to be very educational and fascinating concerning your Eastern traditions and newborn as well. Appreciate you sharing the lens. Thanks for visiting and leaving a reply as I appreciate it. Hope you stop by again. Take care of both &amp; Have a Great Day! Cool and informative lens on one of my favorite topics...beer. Great job! Ah yes it is a lovely day for a Guinness! Interesting lens...fun to finally see the "mystery ball" inside the can. A black &amp; tan is so good! We enjoy them at our local Irish pub. Cheers! We don't have this brand. :( anyway thanks for the information. Really enjoyed your lens. One of my favorite lens. The first time I heard that "rattle", we opened up the can to see the little widget ball. Had no idea about the nitrogen gas; we guessed it was to add more surface area for the CO2 bubbles to form. @anonymous: You are welcome davespeed! I am happy to hear you enjoyed the visit and the video. Yes, a lot of people are unaware of the widget Guinness puts in the cans and bottles of their Stout beer and the purpose. Thank you for your reply. HNY 2013! This is a fascinating lens. I learned so much here today. I didn't know about the widget. 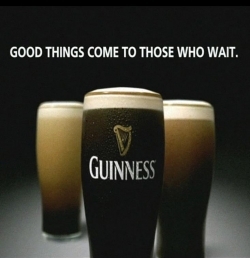 The "Perfect Pint of Guinness" video is nothing short of beautiful. Great lens! Happy New Year! Interesting about the rattle, you had my interest from the start. HA! 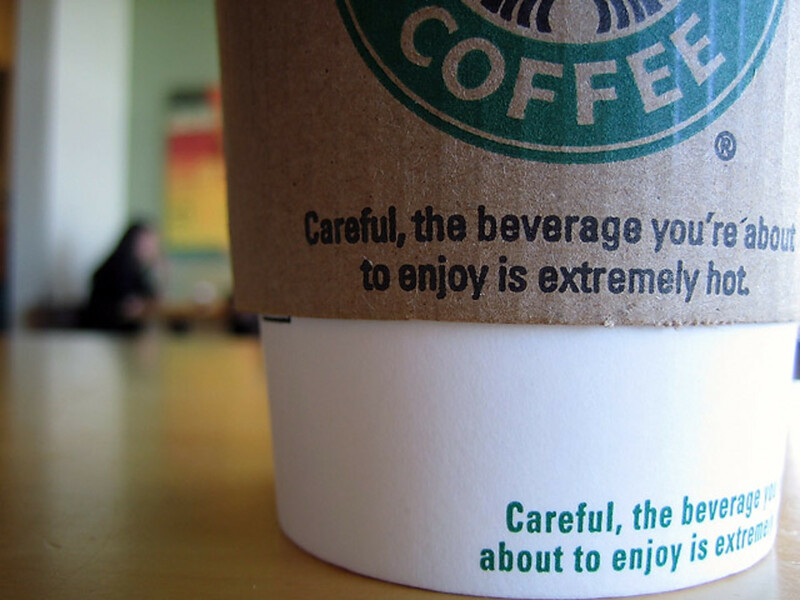 @motobidia: True; always in moderation. Guinness in he US falls in line with the other beers in regards to the alcohol content. The Guinness Foreign Stout that just came out contains 7.5% but is not available on the US market due to the higher alcohol content. I guess the US Government think we can't handle high alcohol contents in beer. Guinness looks strong, but the alcohol level actually isn't very high. This is what is known as "session" beer - you can sip it socially without fearing drunken embarrassment. Still, enjoy in moderation! @JoshK47: Same here! Thank You for visiting my lenses and blessing it. I do appreciate it Writing the lens was a labor of love and happy you enjoyed reading the lens. Do come back again. Slainte! Mmm... I do so love Guinness! Thanks for all the information! Blessed by a SquidAngel! 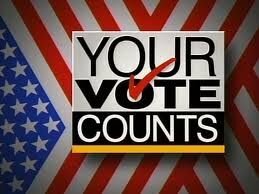 @WriterJanis2: Thank You for your visit and vote. Don't feel alone; A lot of people are unaware of the widgets. What an interesting read. Never knew about the plastic balls. I love Guinness, but I had never noticed the rattle. This is a unique subject for a lens, for sure.